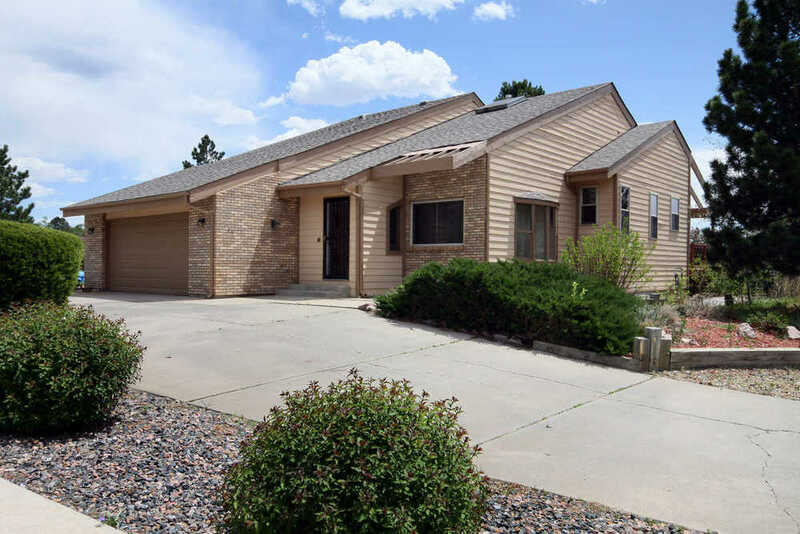 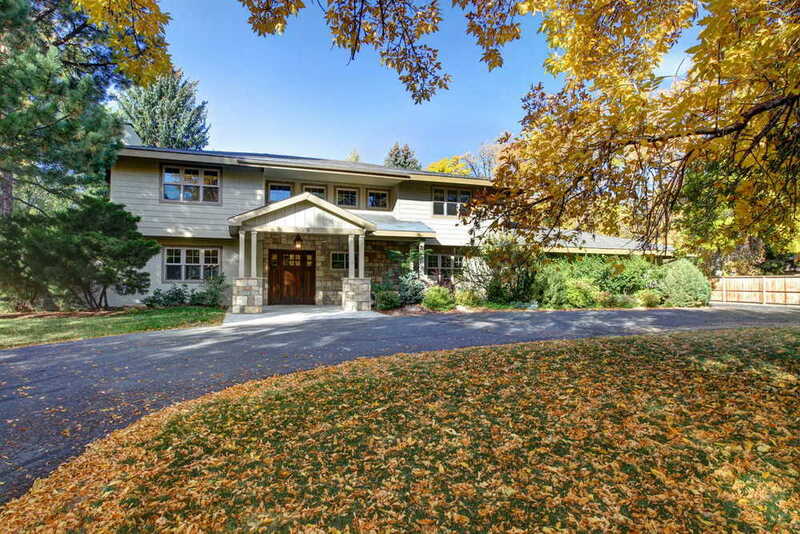 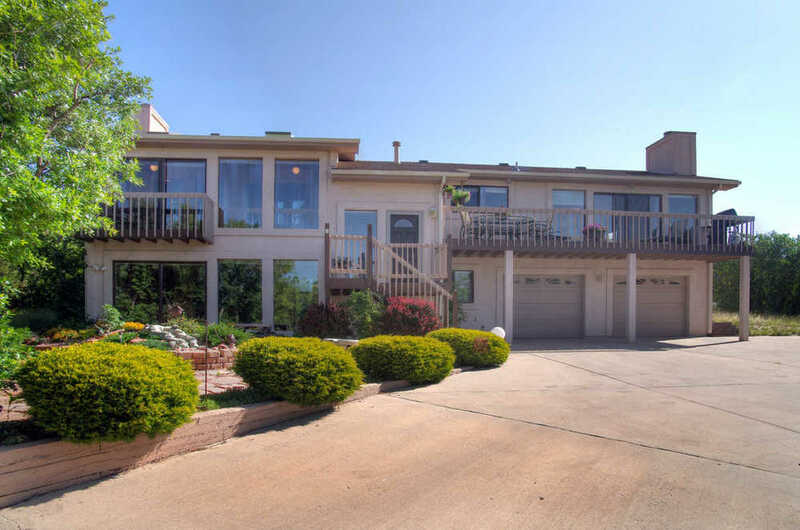 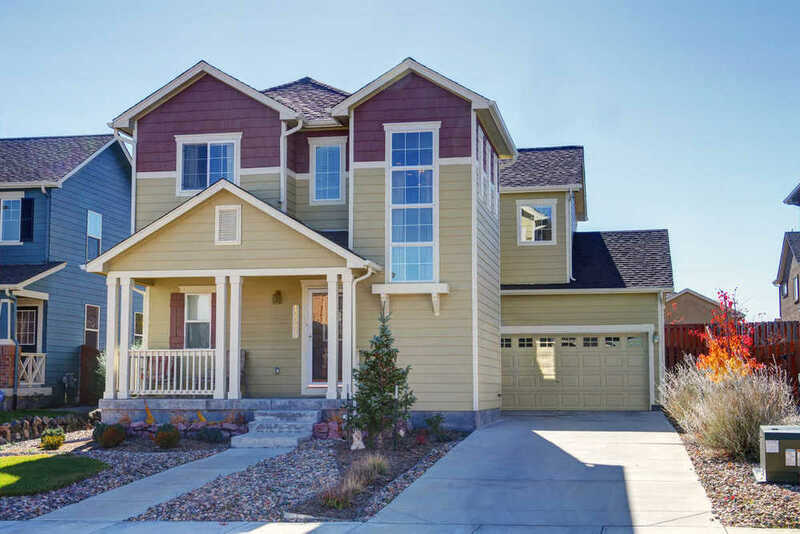 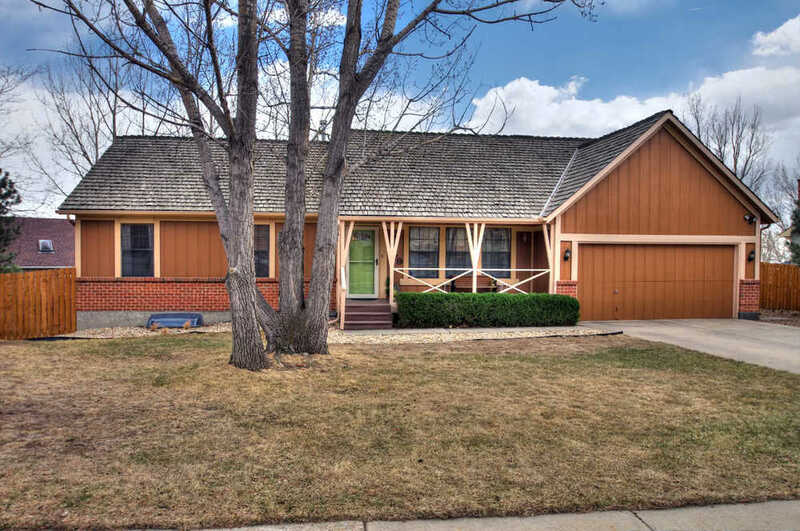 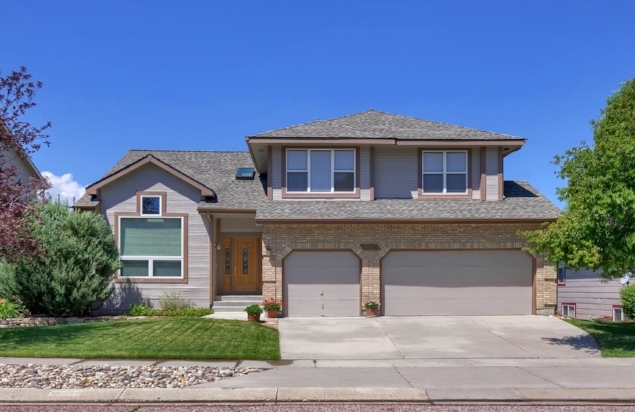 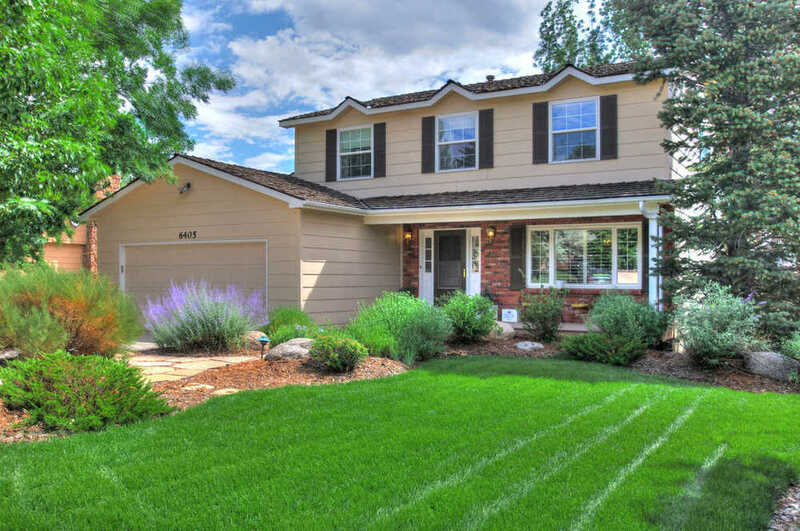 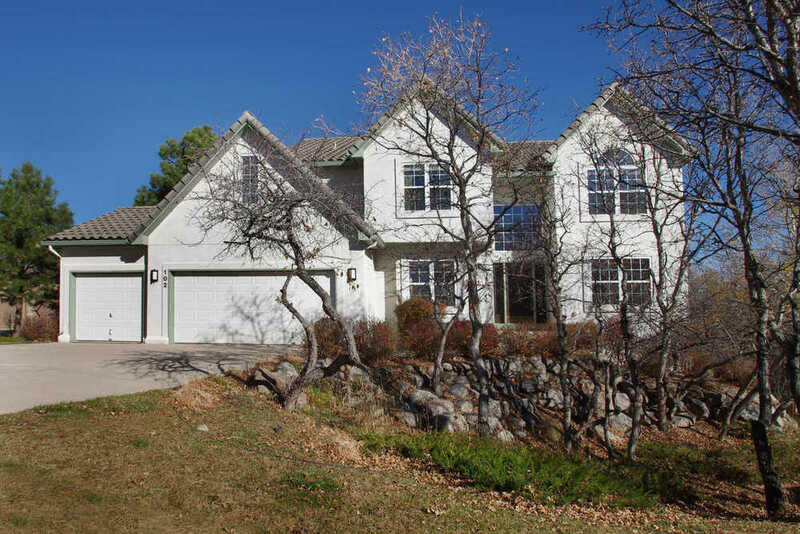 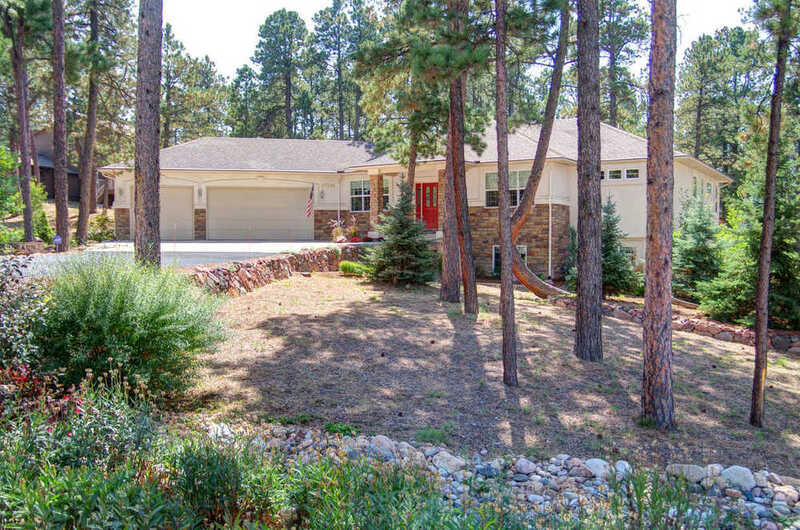 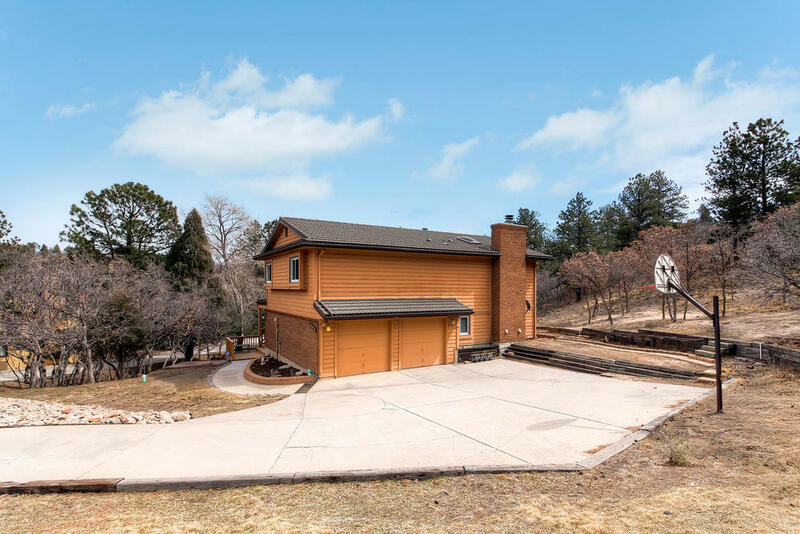 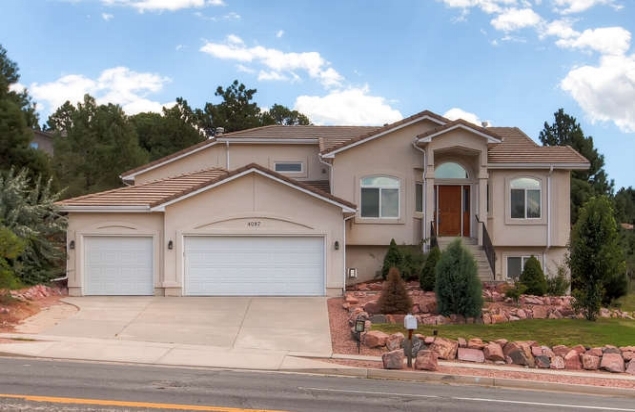 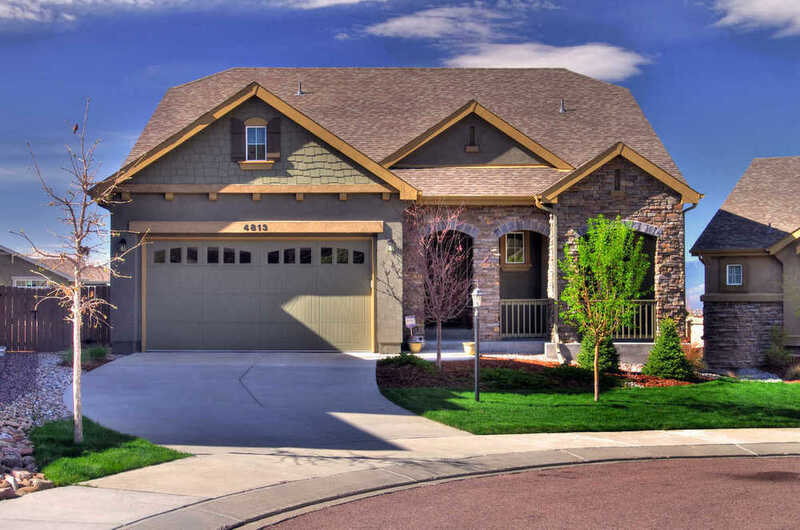 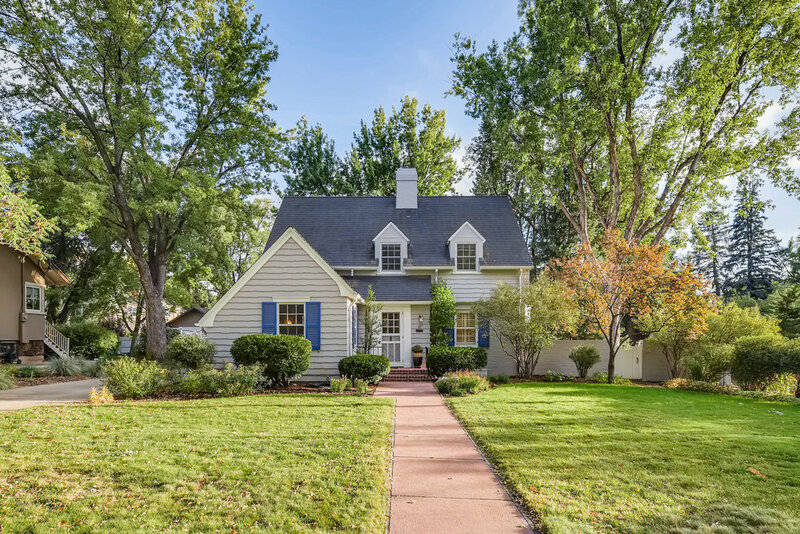 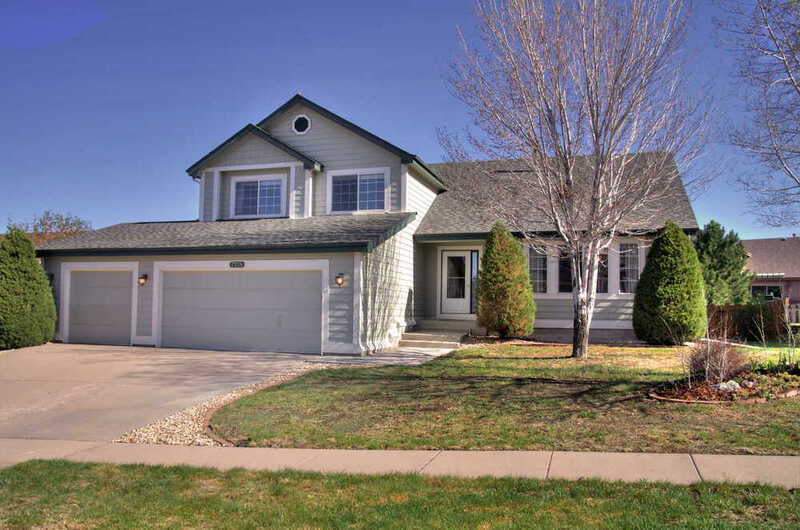 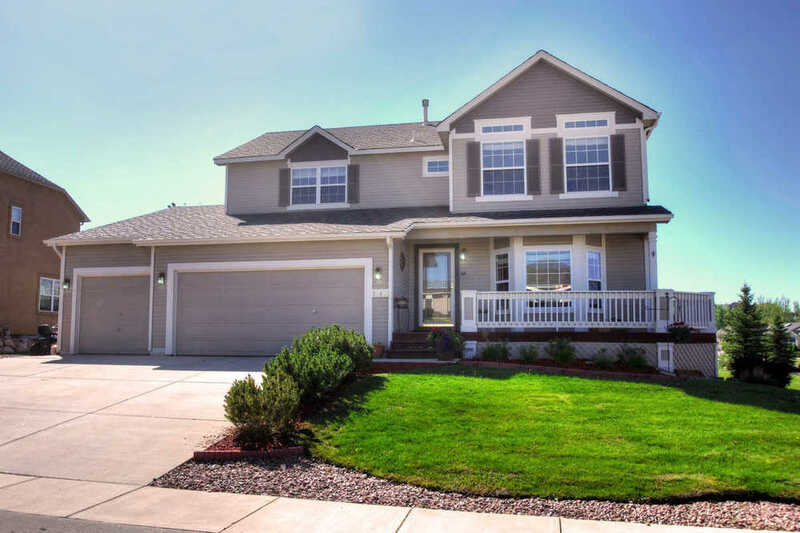 Recent home sales in Colorado Springs and Monument. 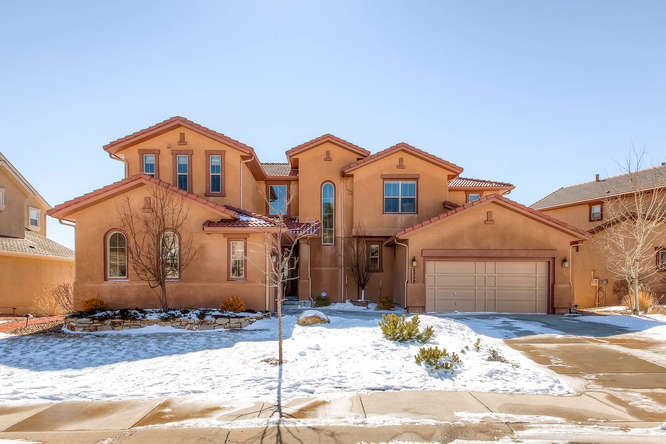 If you want your home sold for the highest sales price for the shortest days on the market, Laura Kaan is a top real estate agent helping sellers successfully sell their home for the best price and terms. 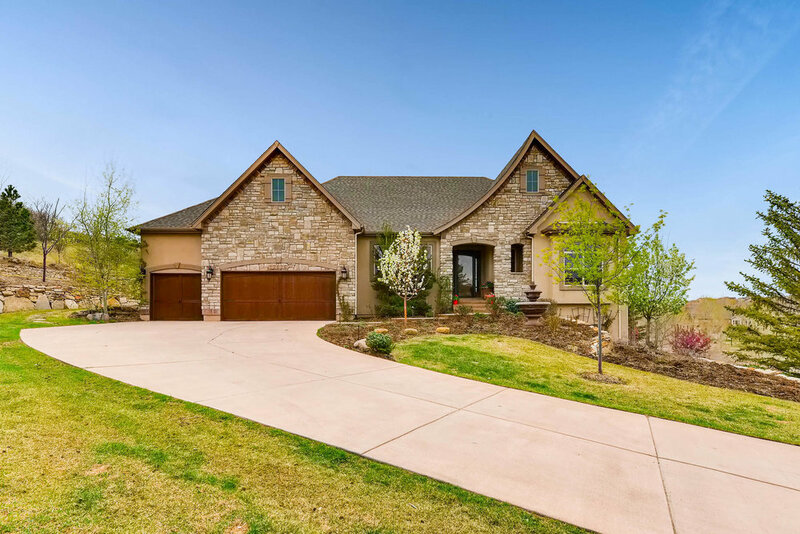 The Laura Kaan Team has the experience and reputation to make your next real estate transaction enjoyable and successful!